The BBC has announced that series creator Neil Cross and star Idris Elba are set to return for a fifth series of the hit show Luther. The new, four-part limited-series will be written by Cross with filming set to start early next year. 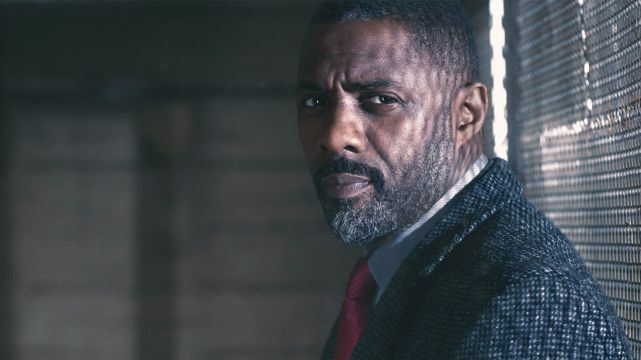 First premiering in 2010, Luther stars Elba as the titular obsessive detective and has seen him gain a Golden Globe award, a Screen Actors Guild award, an NAACP Image Award, a Critics’ Choice Award, and four Emmy nominations.